For the few people actually read this site there have been some major changes to the site to modernise it and reboot how I'm using it. Since starting the blog things have been pretty dormant with minimal updates every few years, this is something I'm hoping to change. The layout of the site has been completely redesigned from scratch with a focus on using modern HTML/CSS techniques, supporting mobile browsers and making it fast. The design is still a work in progress and will continue to be tweaked to fix usability or rending issues that I'm not happy with. The general layout of the site is fairly much complete and shouldn't change much though. Recently I needed custom UI control for iOS that had rounded corners and a gradient background. To make the user experience as rich as possible I wanted the background of the control to flatten when the user tapped it. There were plenty of examples of gradient buttons and rounded corner views but nothing did exactly what I needed. After a bit of experimentation I found the easiest solution was to add a gradient layer to a custom UIControl and swap it with a different layer when the control became highlighted. 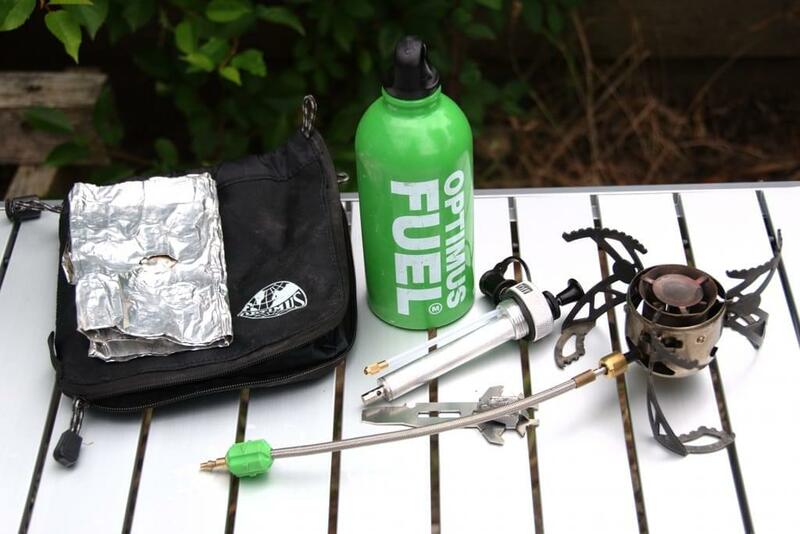 When I started camping for slaloms and other paddling events I needed a new stove and after looking at a number of options (spirit burners, gas stoves etc) I settled on the Optimus Nova+. Why did I choose the Nova+? It produces a similar heat output to a gas stove and burns petrol which can be bought almost anywhere. After using the Nova+ plus for a while I came to realise that the aluminum windshield that is supplied with the stove was tricky to use, not very sturdy and not that effective. I liked the stove and was impressed by its performance but something had to be done about the windshield. Welcome to my new blog! I've decided to try and join the 21st century and enter the blagosphere. I've had a shared hosting web account sitting round pretty much idle for a couple of years and sorting out a website for a paddling friend has spurred me into action. Expect things to change as I sort out a final theme and find my way around WordPress. Hopefully things will settle down quickly and this blog will develop into something that everyone can enjoy.